Remodeling your bathroom is one of the best things you can do for your home and your family. Not only will it increase the value of your house, it will also increase your family’s enjoyment of your home. But, that’s only if you choose the right remodeler for the job. As Luxury Bath of Charleston, Charleston Bath Experts deliver high-quality, low-maintenance products backed by the Luxury Bath Limited Lifetime Warranty. Plus, of course, the exceptional bathroom remodeling design and installation you expect from our experienced crew of home remodeling contractors. 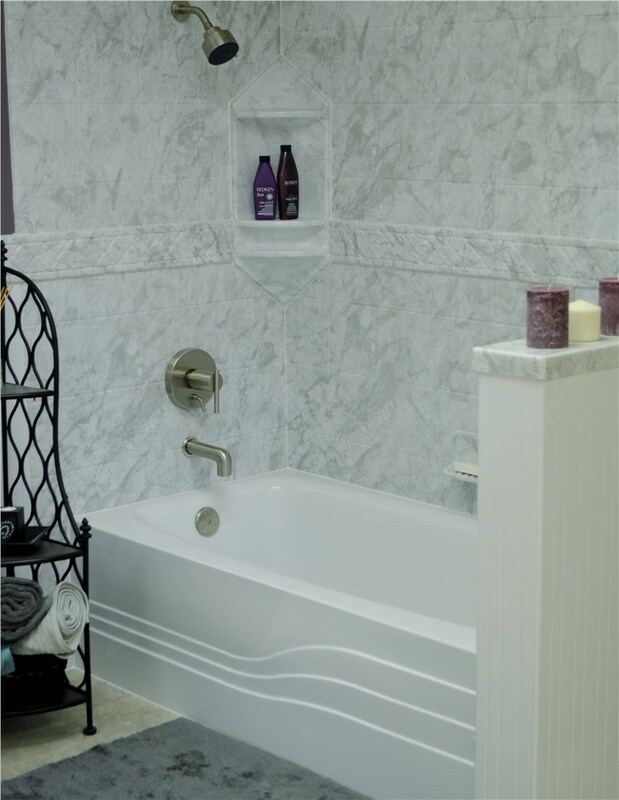 We can make your bathroom dreams come true because we have proudly been serving the area since 1977 and our products come with limited lifetime warranties. No matter what you want out of your space, we can make it a reality! You can further customize your space by choosing from multiple color and pattern combinations, as well as accessories that will make your bathroom look like it was designed just for your home. Many companies provide bath remodeling services, but none feature as many benefits as the products offered by Luxury Bath in Charleston. 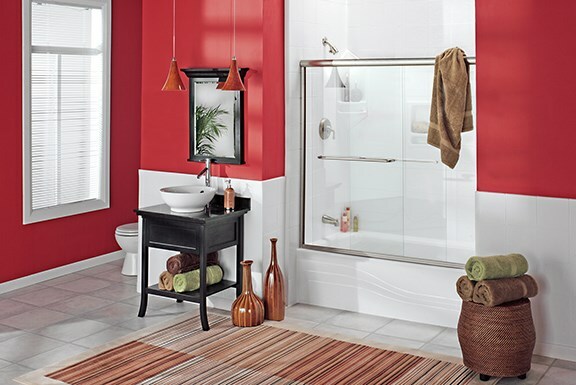 Our tubs and showers feature innovative acrylic products that are extremely low-maintenance. They won’t ever crack, chip, warp, or fade, and because our spaces are completely seamless, mold and mildew can’t hide in the cracks. In addition, our acrylic is imbued with hygienic properties that make our bathrooms the healthiest around. 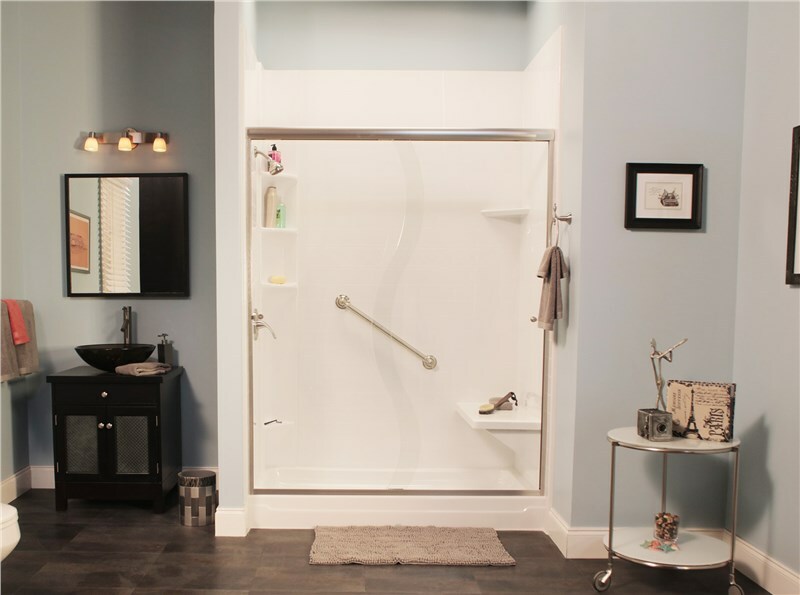 We’d love to help you create a bathroom that fits the needs of you and your family! All you have to do is give our Charleston bathroom remodeling experts a call or fill out our online form. 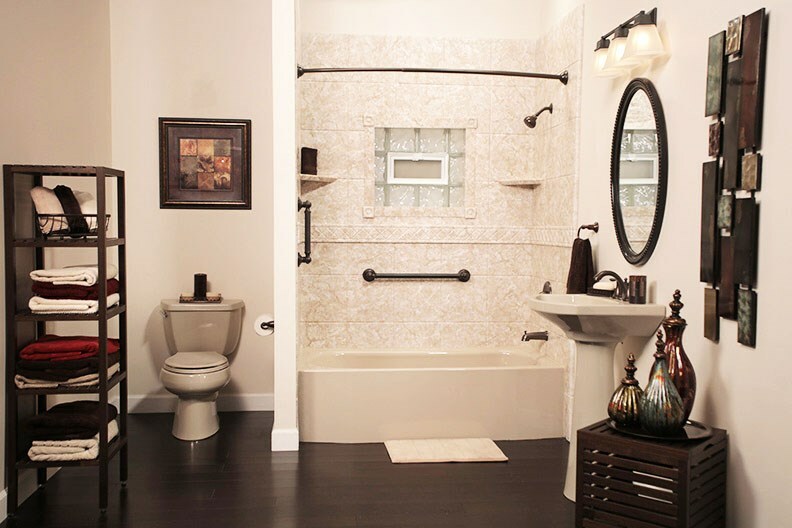 We’ll tell you more about how you can customize your bathroom and we’ll provide you with a free estimate!